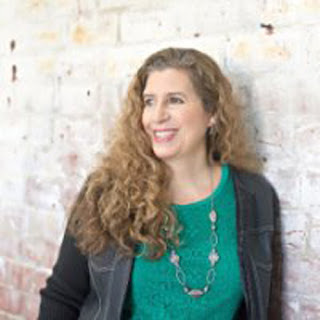 Bree Noble is an entrepreneur, musician and speaker. She founded Women of Substance Radio, an online radio station that promotes quality female artists in all genres, in 2007. She launched the Women of Substance Music Podcast in November 2014, a 5 day per week show which promotes Independent female artists. Her podcast has hit #1 in New & Noteworthy for the Music, Arts and Society & Culture categories and #4 Audio Podcast on all of iTunes. She draws on her extensive experience running her own music business, both as a solo musician and as an industry professional, to train and mentor other female musicians. Learn more about the station, the show and the artists at www.wosradio.com. Bree also hosts a blog and second podcast and offers training at Female Entrepreneur Musician, which is about creating and growing music business careers. 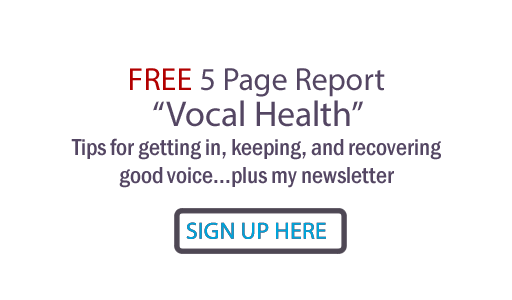 If you want to grow a great singing and/or speaking career, you need your best voice possible. For vocal training proven to maximize and protect studio and stage voice, get Power, Path and Performance vocal lessons and/or courses on disc. No matter what your financial means, I've created several options so you can get this training. It's 'chump change' if you truly mean business.